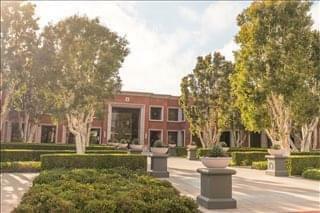 Expand search to view more listings in and around Newport Beach. See more offices in and around Newport Beach. 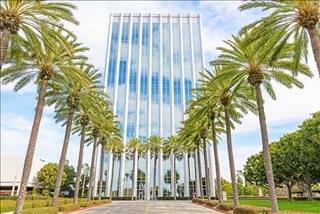 We have 10 Newport Beach executive office buildings currently available for occupation at short notice on flexible rental terms without the long-term commitments and overheads of conventional commercial real estate lease agreements. 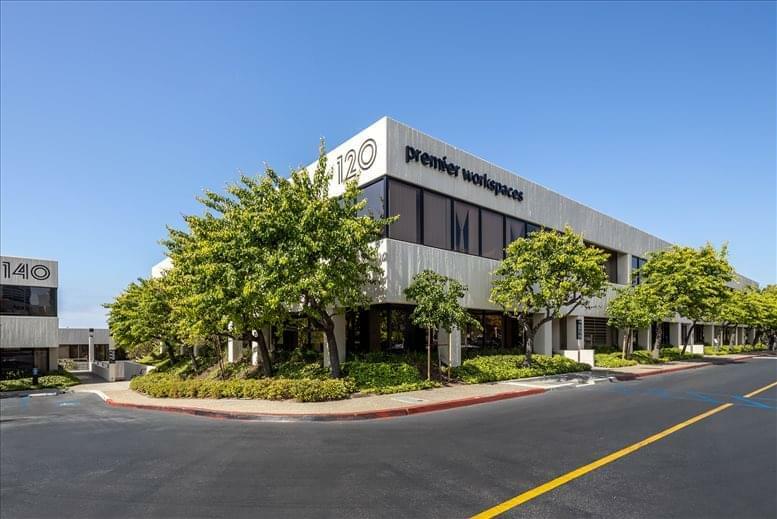 Our perfectly positioned offices are situated in prime Newport Beach, CA business locations and include an extensive range of services and facilities. Newport Beach in Orange County is a popular tourist destination. Since the early twentieth century, the city has attached beachgoers. Newport Beach is renowned for surfing, while Newport Pier and Balboa Pier draw are popular for fishing and sightseeing. A hub for the service sector, the picturesque city is particularly attractive for sales, business and finance professionals. 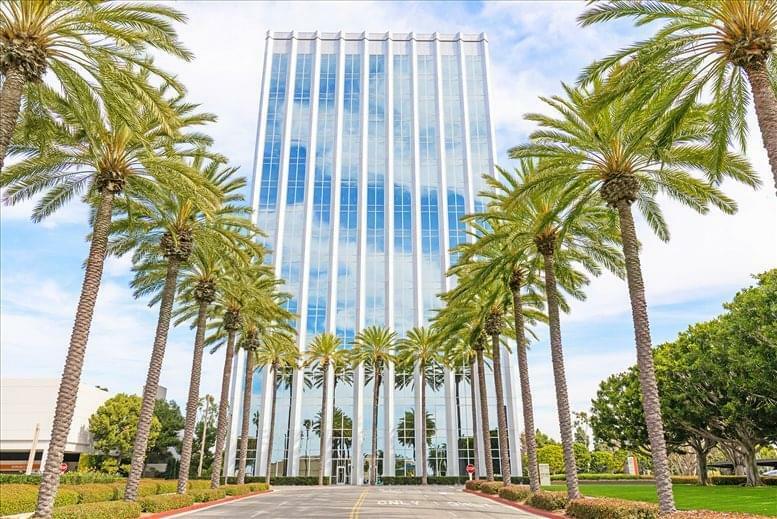 Our offices provide an ideal solution to working in Newport Beach, and in many cases also offer the option of increasing or reducing the amount of space rented at short notice. 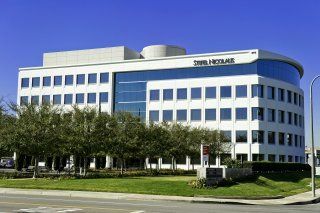 This type of flexibility may be ideal for start-ups and companies that are expected to grow fast, as well as for those that are downsizing. 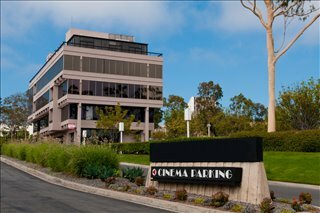 Most of the office buildings we list offer offices that are fully furnished and equipped, making setting up a very fast process. 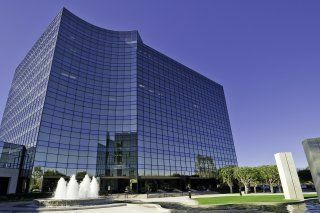 Some of the serviced offices can be configured to meet the particular needs of your company. 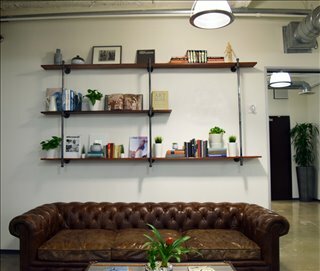 Many office providers will tailor the space for you and permit you to decorate, giving you more control over your team culture and branding. 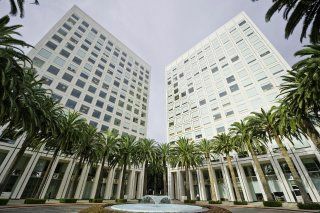 Select any of the offices or executive office suites in Newport Beach listed above. 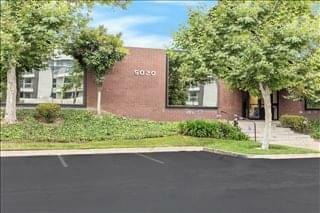 All of the office space listed on Offices.net is in an ideal business location, and is available for rent on flexible terms. 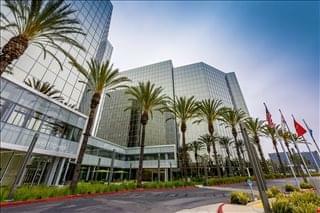 As well as the office space listed above, we also provide an extensive selection of executive office suites in execllent business locations in other cities in California, available on flexible terms to suit your needs.